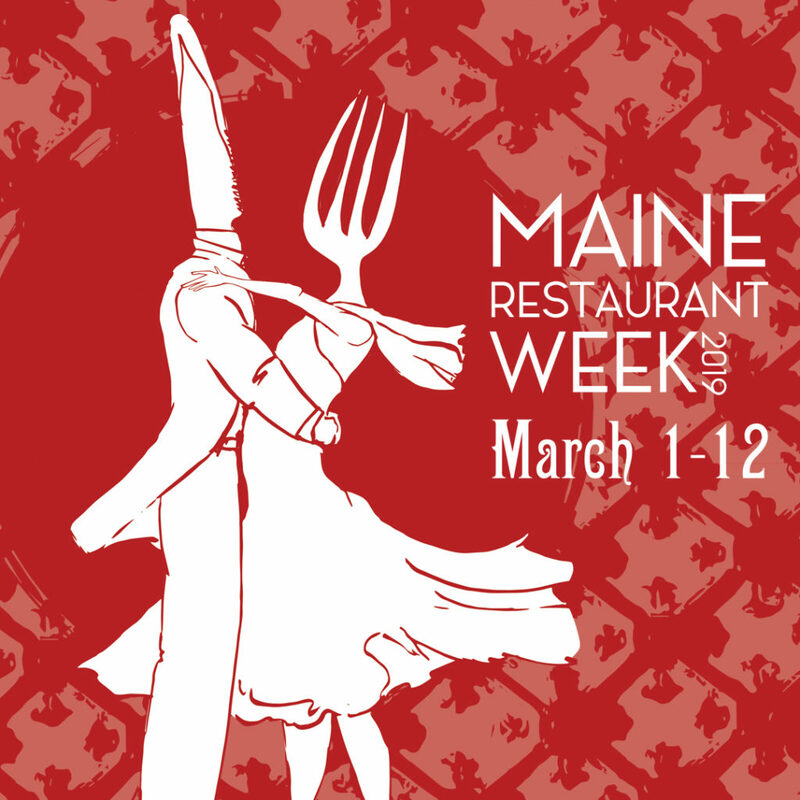 Maine Restaurant Week is a c elebration of the culinary talents of area restaurants. During restaurant week, restaurants offer specially priced three-course meals. Chefs work hard year round to take care of their customers. During restaurant weeks, they go above and beyond. The first restaurant week concept originated in New York City in the early nineties and caught on in Maine in 2008. Here at The Hartstone Inn – we’ve been participating since the very first year! We offer a special, three course menu for just $35! Each course has three options so you can chose exactly what you like!